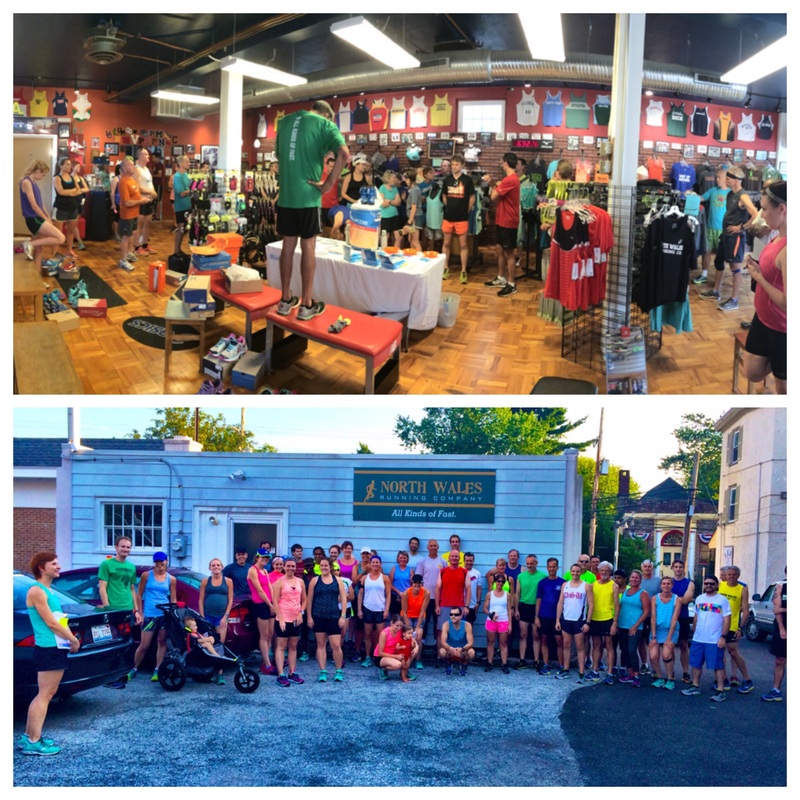 Tues 8/18 at NWRC: Great night for the Mizuno wear test! We tried the Enigma 5 and inspire 11 and everyone was very happy. Pizza and refreshments were welcome thanks Mizuno Dan for the shirts!!!!! !